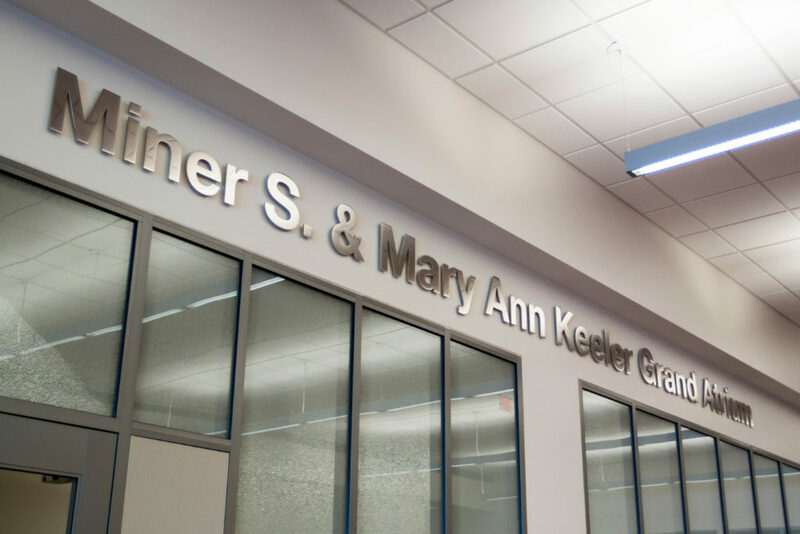 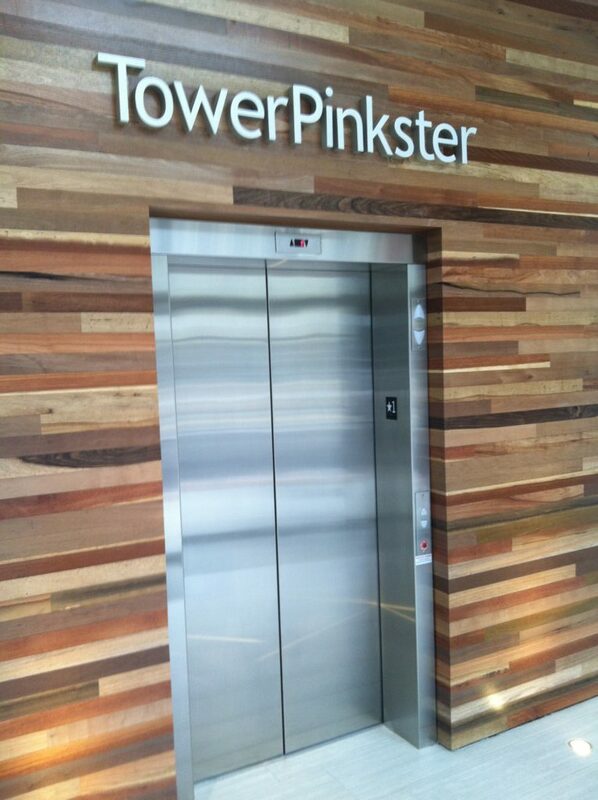 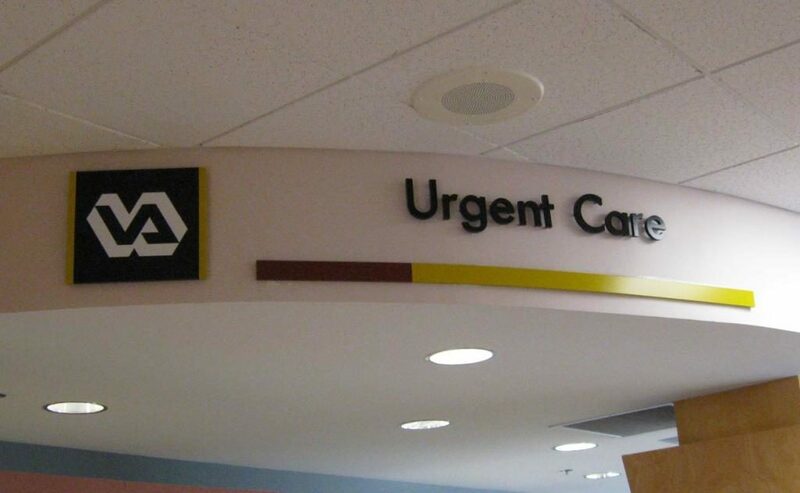 Add a professional touch for any interior area with Universal Sign Systems individually fabricated lettering and logo system. We are equipped to create a strong impression by providing a full line of dimensional options and services. Dimensional solutions are available in a wide variety of custom displays. 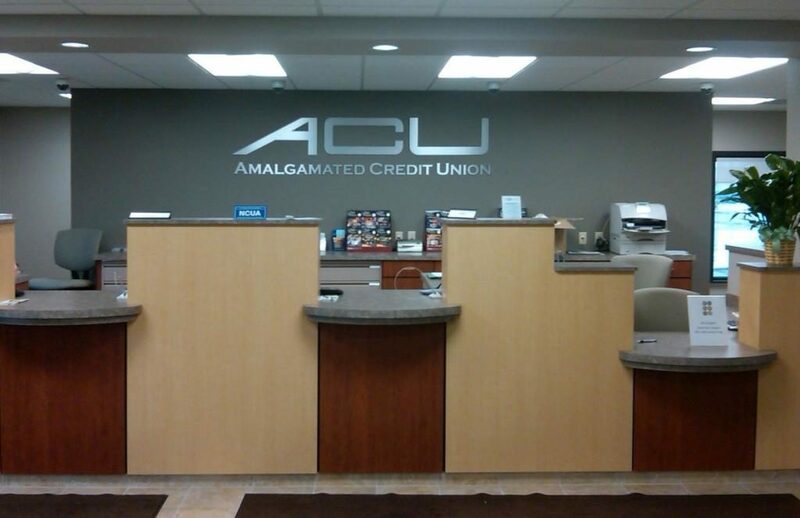 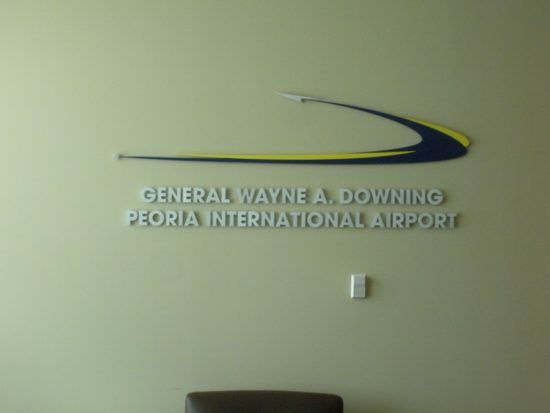 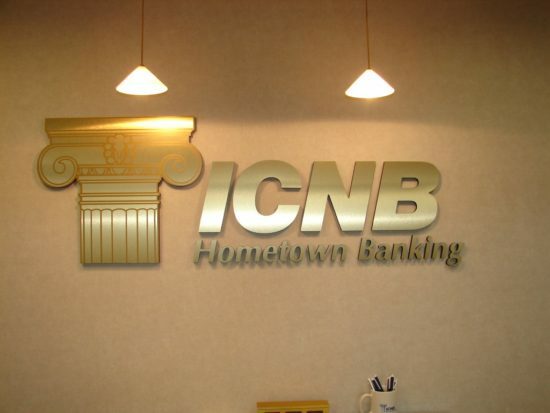 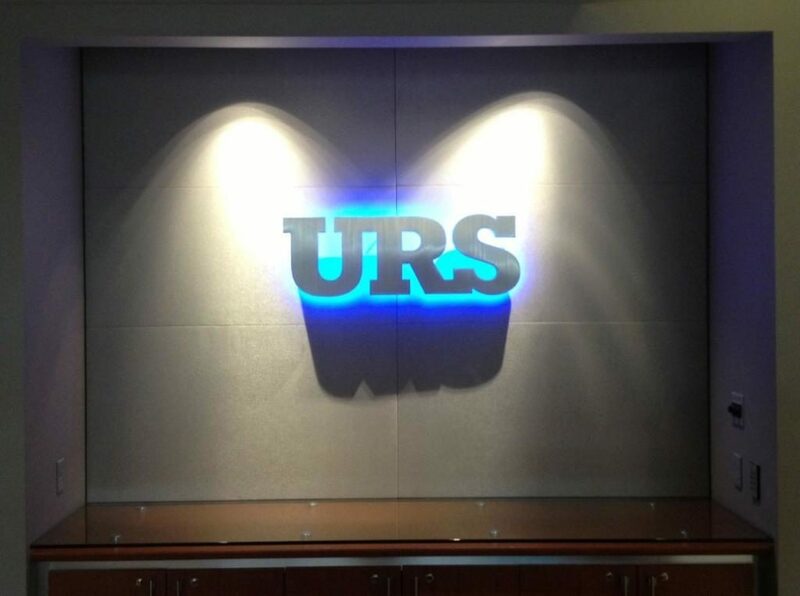 From brilliantly painted acrylic lettering to polished faced dimensional lettering, let Universal Sign Systems add value to your company’s branding strategy. 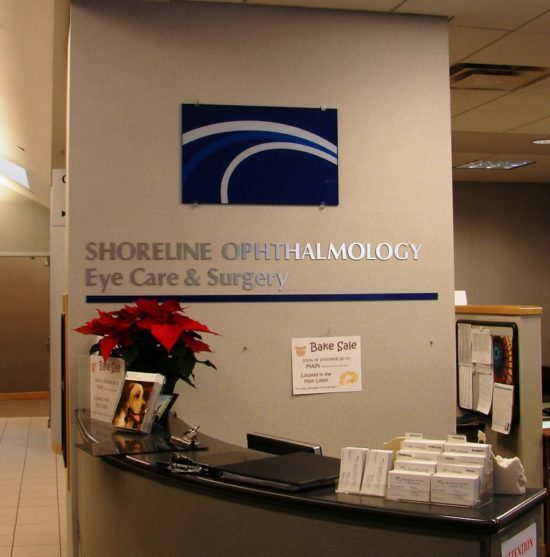 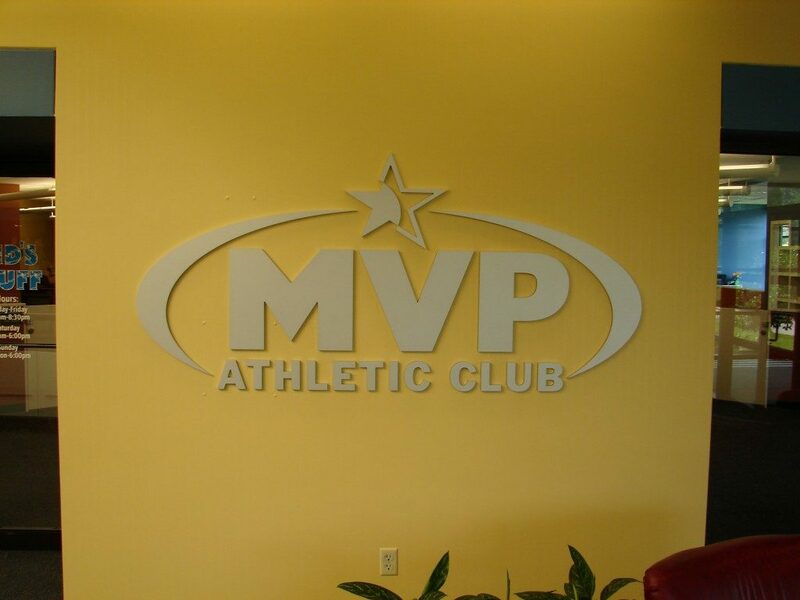 Our dimensional lettering and logos will compliment and enhance your establishment’s interior space.